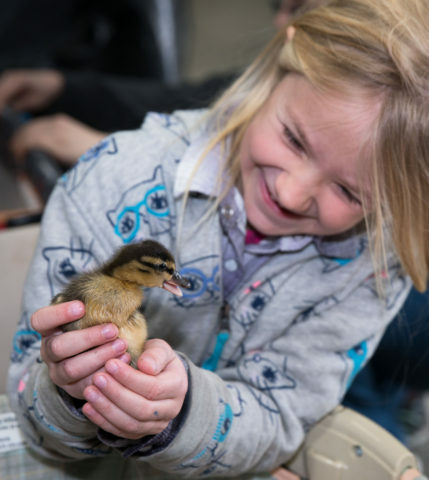 California Duck Days, Northern California’s wetlands and wildlife festival! 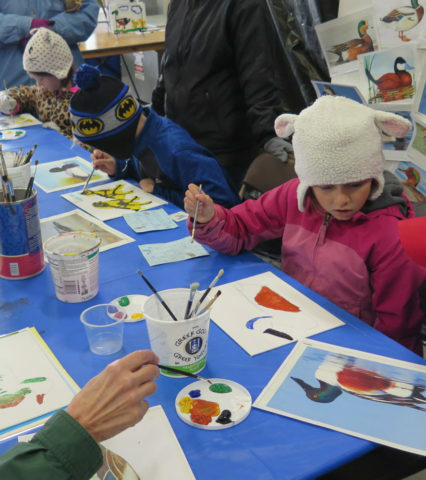 This annual event, which takes place in the heart of the Pacific Flyway, features a wide variety of field trips, workshops, and activities for people of all ages. 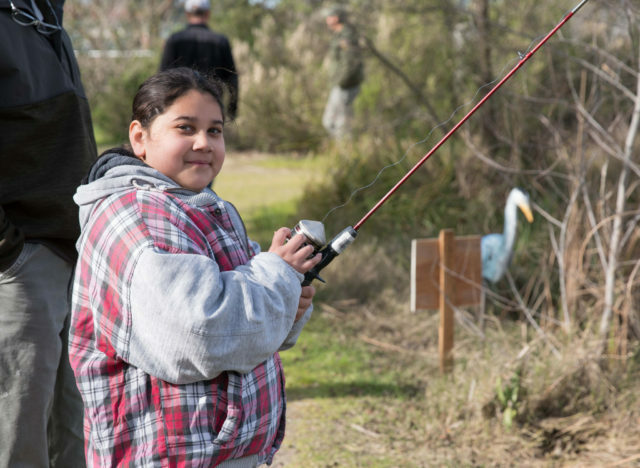 We hope you had a wonderful time at Duck Days 2019.
learning about our local wetlands and wildlife. For a collection of Duck Days 2018 photos, courtesy of Beth Savidge, click here. California Duck Days officially begins with a welcome reception featuring an exhibit of outstanding wildlife art created by high school students of Yolo County and a display of California Junior Duck Stamp contest. The reception is free and open to the public. California Duck Days tickets and T-shirts will be on sale. Drop by, see some beautiful art, participate in the raffle, and pick up information about the Festival.